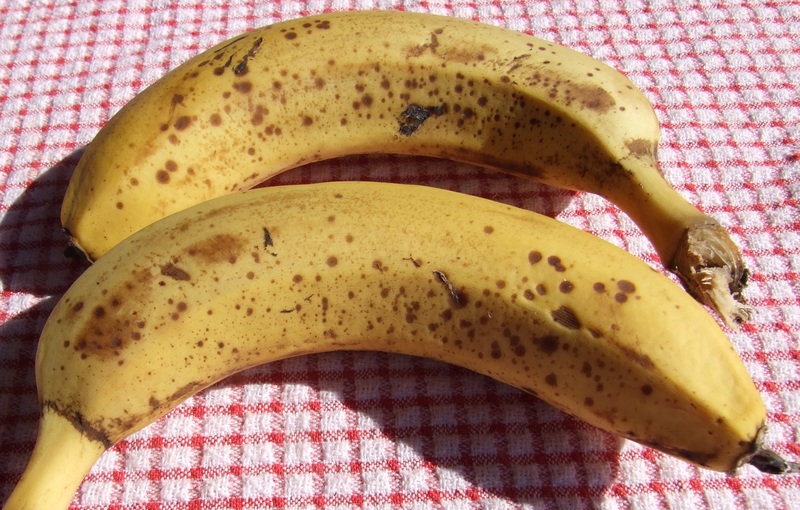 When your bananas start to go spotty and yucky, just peel them, cut them in half, and place them in a plastic bag with a good seal. Throw them in the freezer and when you need them for a smoothie, they will be waiting for you. Have a look at the smoothies in the Drinks section of this blog.